A lot of people think preparing for the wedding day is a tough job and not many people plan it on their own. Though preparation can be outsourced, something that you have to do on your own is to prepare a guest list. This job being one of the toughest parts about a wedding is often underrated and not talked about much. 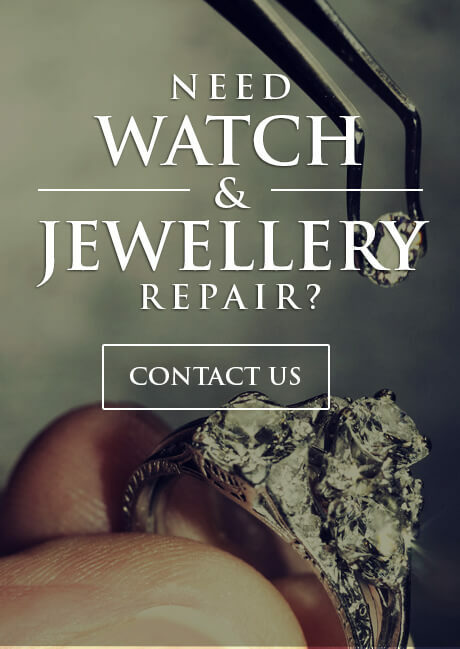 So, if you feel like this job is tough to handle, we have got your back on this one. Technically, it becomes a lot easier when you organise everything and plan ahead of your final guest list. Here are some handy tips that might help you out. Budget – Everything has a budget cap on it. Especially in a wedding, it is necessary to keep a tab on the cost to make sure you are not overspending. Catering the guests is the primary objective where you spend your money, so you need to be specific about the number of people you would be inviting at max. This is a difficult thing to do since sometimes, your guest’s list and your budget do not overlap. But, think it through and scrutinise your list to a specific number of people that you would be inviting. Age Group – A lot of people would be attending your wedding. An average celebrated wedding involves an average of 120 people. It is essential to figure out the average age of the guests to treat them accordingly. For instance, a wedding where most of the people are over 55 years of age, they would expect subtle decoration and food. Even the choice of beverage varies among different age groups. The Venue – Not all people are lucky enough to find their ideal venues for a wedding, especially in the cities. So, if you are stuck with a smaller place and left with no options, you are bound to restrict the guest list. You cannot actually invite people and make the wedding venue clumsy. Hence, make sure to have a look at the maximum capacity of your wedding location before proceeding to prepare your guest list. Make sure your aisle looks fantastic in advance! 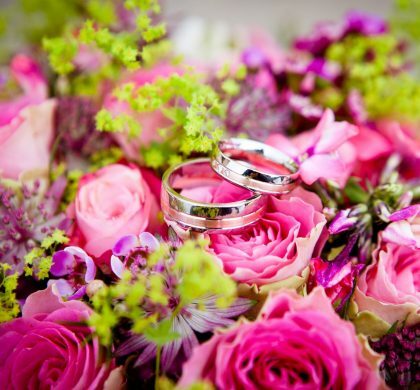 Bride and Groom’s Needs – It is pretty obvious, but the bride and the groom need to decide their own guest list. They are the ones getting married after all. This is an exclusive point to remember since sometimes the parents and immediate relatives take this decision hastily. After you are done with creating a list of requirements to prepare an actual guest list, move towards actually adding guests in it. By this time, half of the job is done since you already have a specific requirement for your perfect guest list. 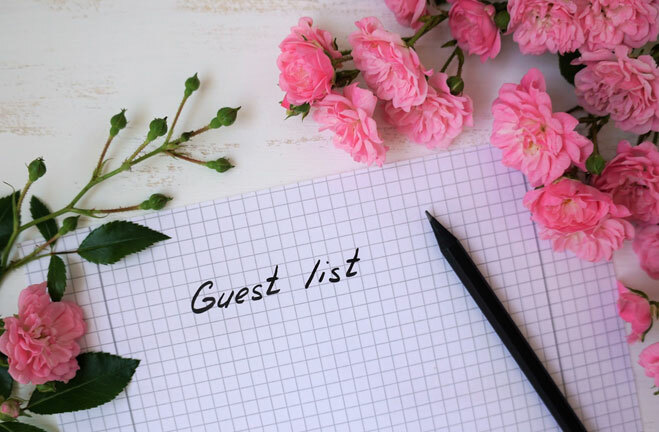 You can now begin organising a chronological guest list that includes the important guests first and then widens up gradually. An ideal chronology for this is simple and does not actually hurt the people towards the bottom. Immediate Family – they are the one to be at the top of the guest list since they are integral to this occasion. This number is mostly pre-fixed and there is not much to alter in it. Distant ones – Now they are basically family but sometimes you have to alter this list at times of need. There are some distant family members who are actually pretty down the root in the family tree and you have not actually interacted before. You can take them off the list if you are running on a limited guest list. 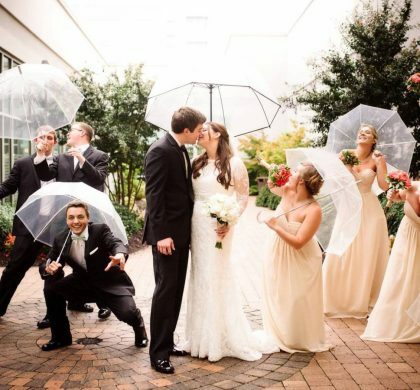 Close Friends – They are the ones who actually bring all the fun to your wedding. Make sure to put your old friends on the guest list since they would be the happiest people at your wedding. Colleagues – Make a list of people you interact on a daily basis. These are essentially are co-workers from your workplace or people you associate with regularly. Friends of Friends and Family Friends – At the end add the few indirect friends and family friends whom you want to be a part of your wedding. 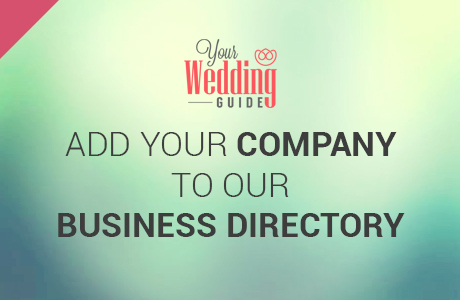 Lastly, scrutinise the guest list again and make sure you did not leave out anyone to prepare the perfect guest list for your wedding!